Even though this FAQ is labeled for Feather, the questions apply to ItsyBitsy's as well! My ItsyBitsy/Feather stopped working when I unplugged the USB! We get upwards of 5 complaints a day that turn out to be due to charge-only cables! I can't get the Itsy/Feather USB device to show up - I get "USB Device Malfunctioning" errors! This seems to happen when people select the wrong board from the Arduino Boards menu. If you have a Feather 32u4 (look on the board to read what it is you have) Make sure you select Feather 32u4 for ATMega32u4 based boards! 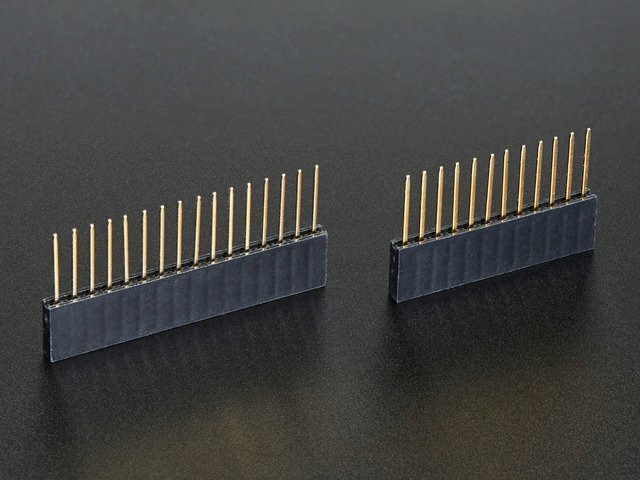 Do not use anything else, do not use the 32u4 breakout board line. Theres two COM ports you can have with the 32u4/M0, one is the user port and one is the bootloader port. They are not the same COM port number! When you upload a new user program it will come up with a user com port, particularly if you use Serial in your user program. If you crash your user program, or have a program that halts or otherwise fails, the user COM port can disappear. When the user COM port disappears, Arduino will not be able to automatically start the bootloader and upload new software. So you will need to help it by performing the click-during upload procedure to re-start the bootloader, and upload something that is known working like "Blink"
I don't understand why the COM port disappears, this does not happen on my Arduino UNO! 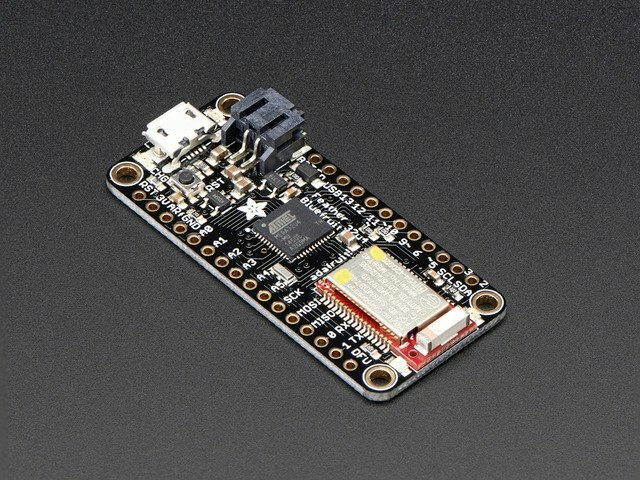 UNO-type Arduinos have a seperate serial port chip (aka "FTDI chip" or "Prolific PL2303" etc etc) which handles all serial port capability seperately than the main chip. This way if the main chip fails, you can always use the COM port. I'm trying to upload to my Feather M0, and I get this error "Connecting to programmer: .avrdude: butterfly_recv(): programmer is not responding"
You probably don't have Feather M0 selected in the boards drop-down. Make sure you selected Feather M0. I'm trying to upload to my Feather and i get this error "avrdude: ser_recv(): programmer is not responding"
You probably don't have Feather M0 / Feather 32u4 selected in the boards drop-down. Make sure you selected Feather M0 (or Feather 32u4). I attached some wings to my Feather and now I can't read the battery voltage! 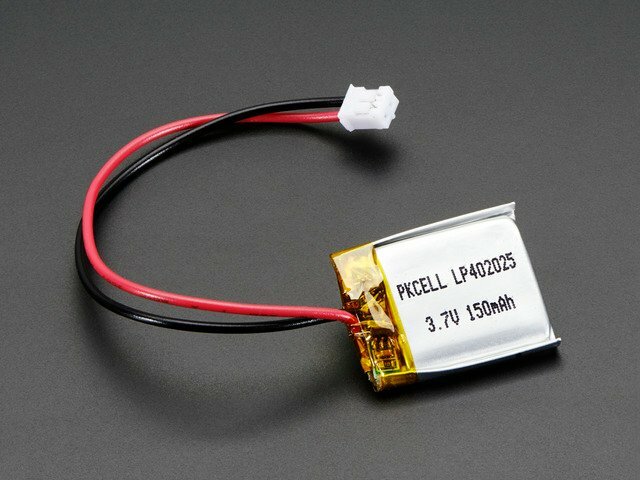 Make sure your Wing doesn't use pin #9 which is the analog sense for the lipo battery! 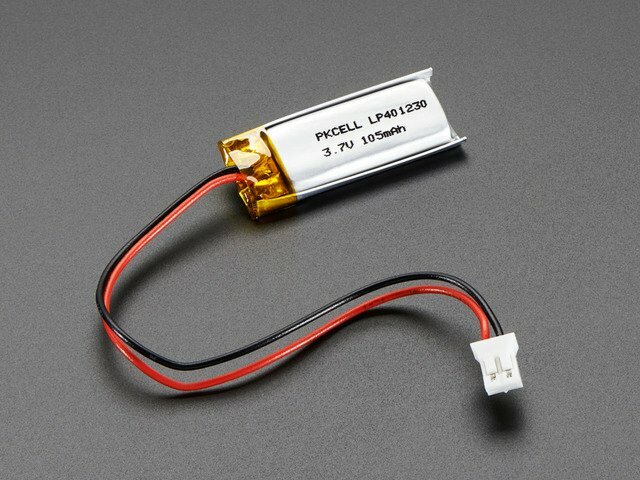 The yellow LED Is flickering on my Feather, but no battery is plugged in, why is that? The charge LED is automatically driven by the Lipoly charger circuit. It will try to detect a battery and is expecting one to be attached. If there isn't one it may flicker once in a while when you use power because it's trying to charge a (non-existant) battery. It's not harmful, and its totally normal! This guide was first published on Nov 18, 2015. It was last updated on Nov 18, 2015. This page (Feather HELP!) was last updated on Apr 21, 2019.